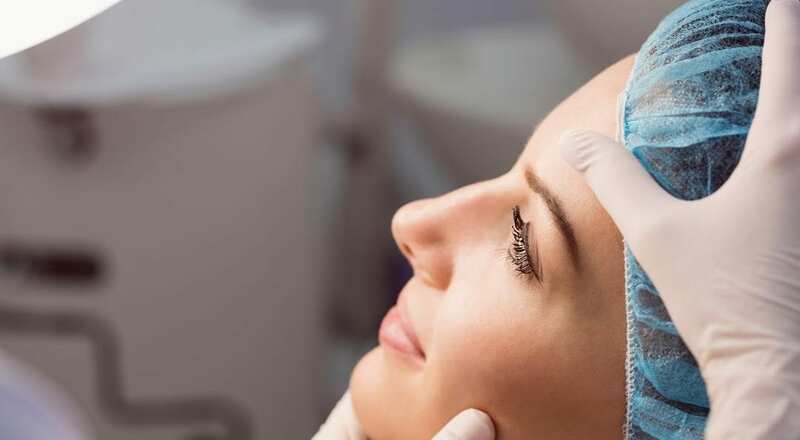 The team at North West Aesthetics are pleased to be able to introduce the innovative Profhilo® treatment as an addition to our series of exclusive and clinically proven procedures, following our clinic leader Dr David Taylor’s completion of his training as a certified provider for this award-winning treatment. Introduced in 2015, Profhilo® is considered by many to be a revolutionary product for the restoration of skin lacking in lustre, volume and glow. Profhilo® is a gel-like hyaluronic acid, injected beneath the surface of dull or ageing skin in two sessions set at least four weeks apart. With time, our skin produces less collagen and elastin – two beneficial proteins largely responsible for the elasticity, smoothness and volume of our skin. As production levels decrease, we may start to notice the development of lines, wrinkles, or sagging skin. This is where Profhilo® comes in – its unique concentration of HA hydrates the skin, encouraging the generation of these two proteins, for a radiant and youthful appearance with improved tone, fullness, texture and quality – most apparent approximately one month after your second session, for up to 6 months. We offer a complimentary 3rd session of Profhilo to ensure all of our fantastic clients get their optimal results and this can then last up to 15 months. Profhilo® is considered ideal for the rejuvenation of the delicate skin of the face, neck and hand, and finds great success when used to tackle signs of ageing – such as lined, wrinkled or loose skin – and skin concerns relating to texture and tone, boosting the skin’s moisture levels for a subtle glow. 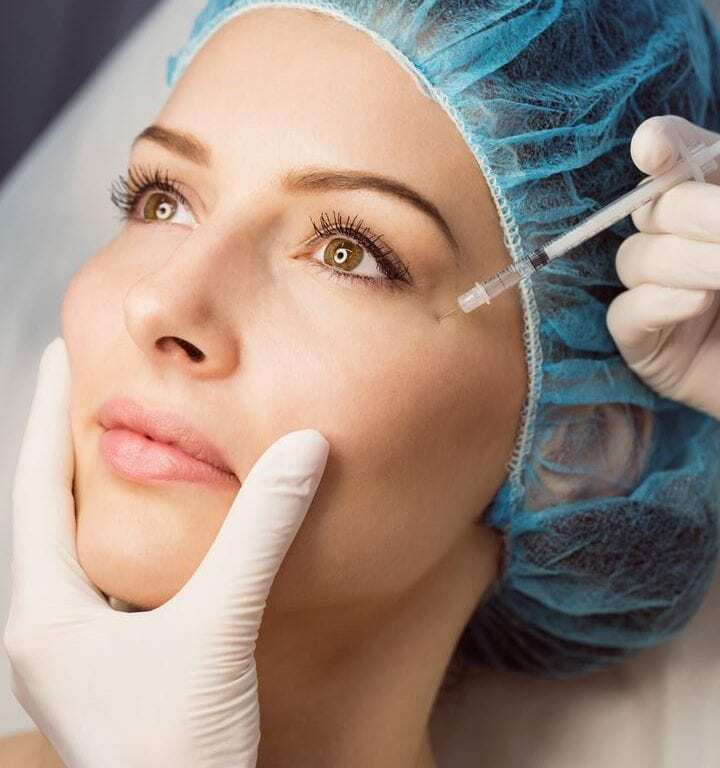 While it may sound similar to treatment with targeted and volumising dermal fillers, Profhilo® is considered to sit within a category of its own between skin solvers and fillers – with its unique formulation of intense hydration combined with natural protein stimulation for the benefit of the face as a whole. Is Profhilo® suitable for everyone? 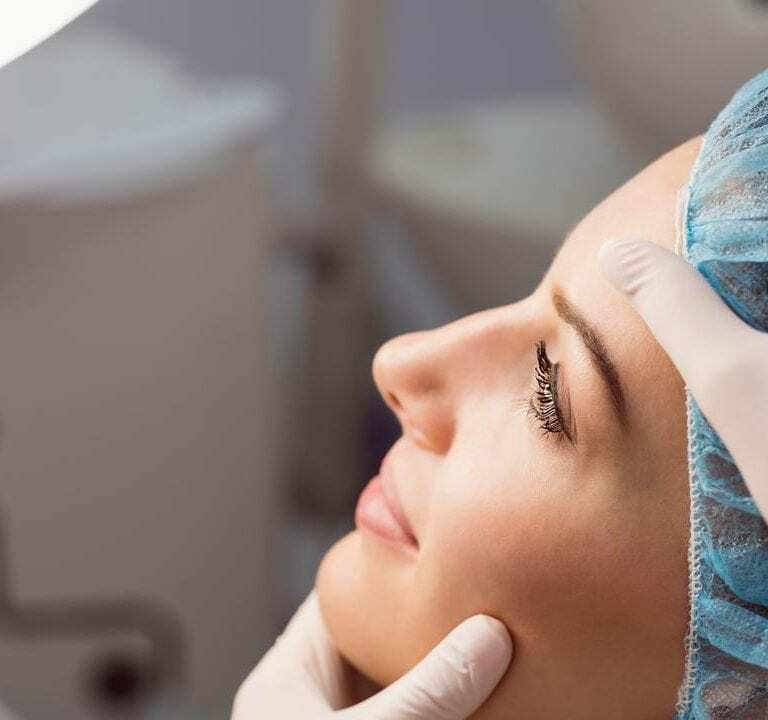 As with all clinical treatments, all patients’ requirements and desired treatment results will differ – Profhilo® is considered a highly suitable treatment for those new to the world of aesthetics, or those wishing to treat initial signs of ageing, or to subtly refresh their skin. Once it is established that Profhilo® is appropriate for you based on your physical suitability and personal preferences for the results you would like to see, Dr David Taylor and the team at North West Aesthetics combine these individual elements with their own clinical recommendations, factoring them into your bespoke treatment plan for the best possible results. For more information about our new Profhilo® treatment, the other procedures North West Aesthetics are pleased to provide to treat a multitude of concerns, or to book your FREE clinic consultation with Dr David Taylor, please feel free to explore our website, or get in touch with our Wigan clinic team on 01942 909 003. 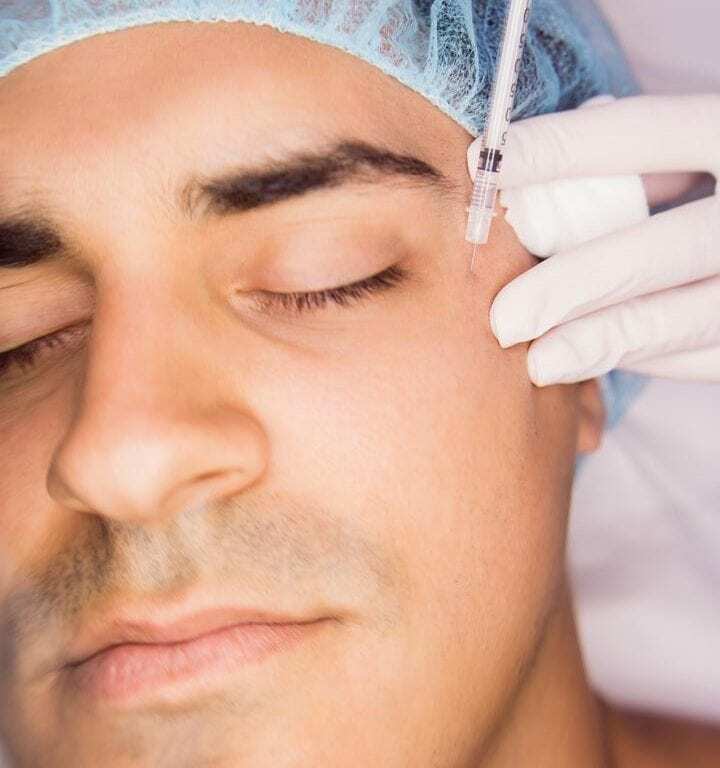 What can be treated with Dermal Fillers at North West Aesthetics?